After dominating the Renmark District competition for many seasons Renmark North has quickly stamped its authority on the Riverland A Grade scene by grabbing the premiership in its first season in the RTCA. In a low scoring Grand Final at Renmark the talent laden Loxton batting lineup could only muster 94 which was chased down easily by Renmark North, 3 for 96. Details are sketchy but it is known that the Renmark attack ran riot with Ben Townsend 3 for 9, Ash Lindner 2 for 16 and Roley Boon 2 for 16 destroying the Loxton batting. 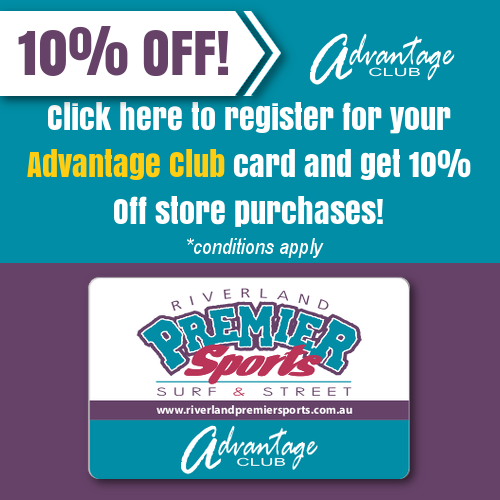 PREMIER SPORTS “SENSATIONAL SHOE SALE” ENDS SATURDAY.